Fabio Capello has backed Jose Mourinho’s treatment of Manchester United midfielder Paul Pogba. 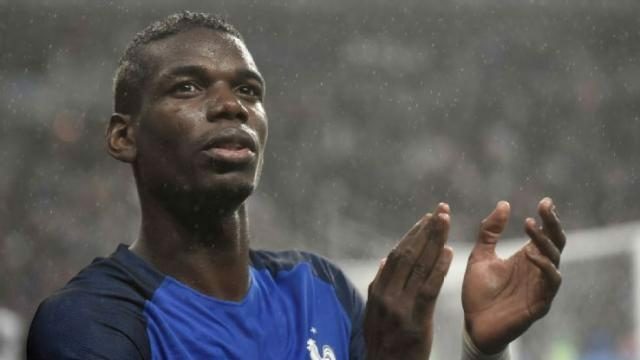 The two men have endured a frosty relationship at Old Trafford recently, but former Juventus boss Capello insists Mourinho has ‘helped’ Pogba readjust to the Premier League. Pogba returned to United in 2016, having left the club for Juventus in the summer of 2012 with just seven appearances in English football to his name. He might have come back to the club as one of the world’s best midfielders, but Capello believes he still needed guidance on how to cope in the Premier League. That is where Mourinho comes in. Pogba’s barbs this season might suggest the two aren’t seeing eye-to-eye, but the World Cup winner is beginning to find some form and the experienced Capello thinks the ‘jabs’ from his manager have worked. “It wasn’t easy for Pogba to get used to English football,” Capello told Italian newspaper La Stampa. Pogba will return to the Allianz Stadium with United on Wednesday night as the two clubs face each other in the Champions League group stages once again.